Marin Professional Firefighters represents the 400+ career firefighters of Marin County, California, from 11 local and county government fire departments and districts. We are an affiliate of the International Association of Firefighters (IAFF), as Local 1775. How Many Firefighters Does It Take To Fight A Fire? Fill The Boot for MDA! 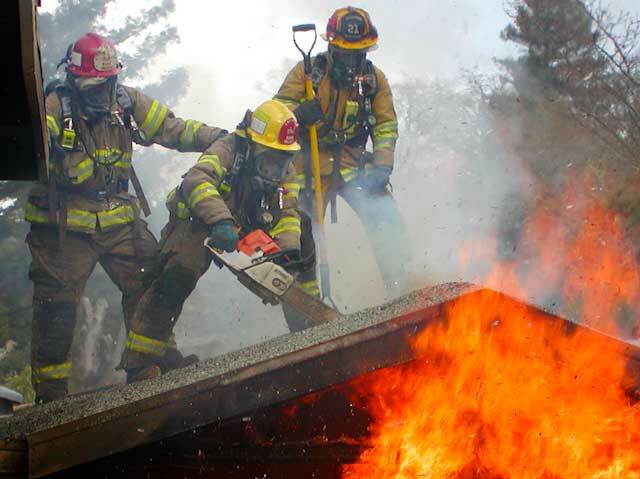 Marin Professional Firefighters is an association representing the career firefighters of Marin County, California. Our membership consists of more than 400 firefighters from 11 local and county government fire departments and districts. Established June 1, 1968 with only 18 members, we now represent nearly every firefighter from every fire district, county, and municipal fire department in Marin. We are an affiliate of the International Association of Firefighters (IAFF), as Local 1775. 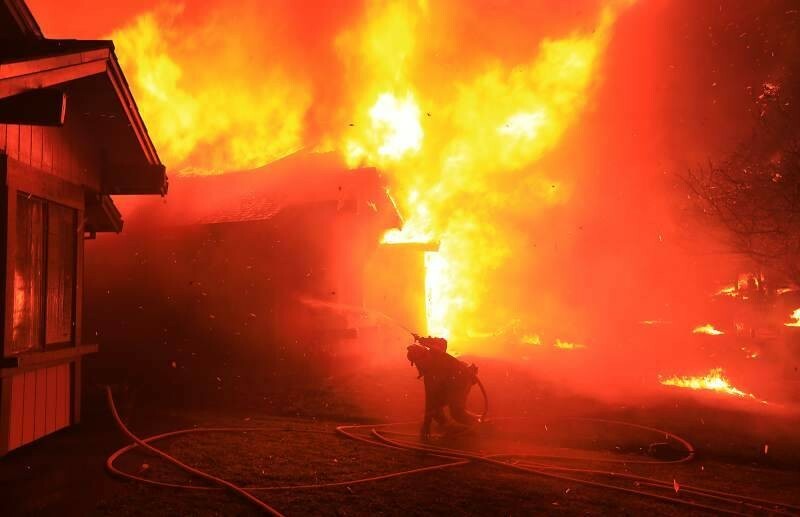 Over the past three decades, firefighting has evolved from a common trade which was often performed by volunteers, into a highly demanding technical career. From Hazardous Materials, Emergency Medical Services, Paramedicine, Terrorism/WMD, Heavy Rescue, Water Rescue, and Urban Search and Rescue, our job today is far more complex and technical, requiring more (and more varied) education, training, and dedication to succeed. During this period of unprecedented change, Local 1775 and the IAFF grew to provide leadership and guidance in professionalism, training, labor relations, safety, and community issues. 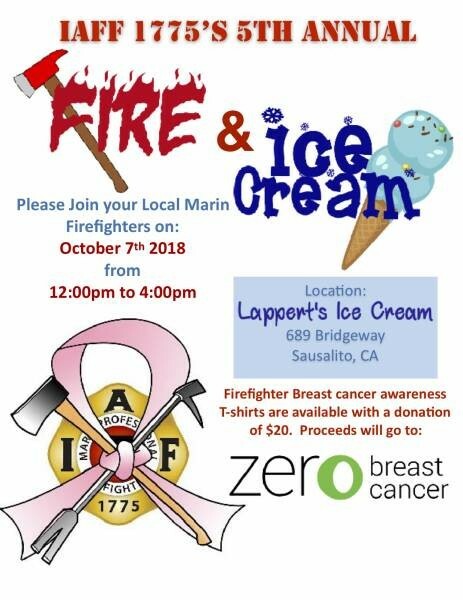 Our members take pride in the community involvement and leadership that Marin firefighters provide locally, statewide, and nationally. Firefighting is one of America's most dangerous professions. 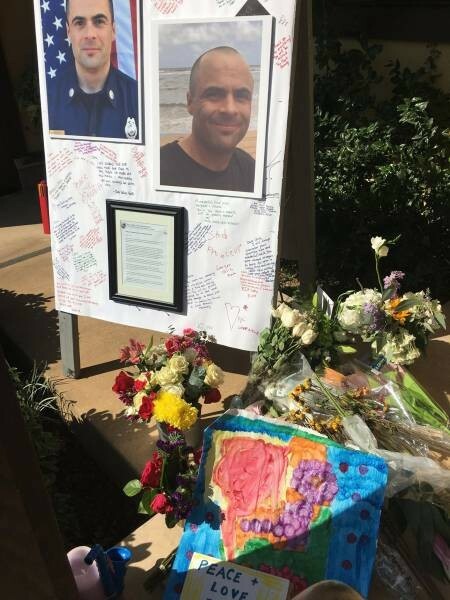 Many Marin Firefighters have died in the line of duty, and many succumb to illness related to on the job exposures to toxic chemicals and carcinogens in smoke and hazardous materials. Please help us recognize and remember the sacrifices of our fallen members.